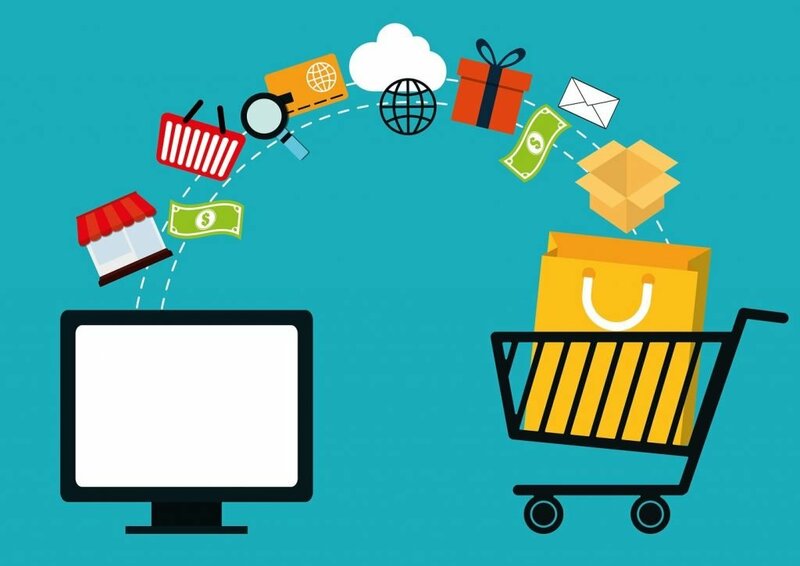 At present, when it comes to online shopping a new generation of customers who value convenience, time and cost saving over other means, has embraced the Sri Lankan e-commerce culture with such priority. Globally, e-commerce is one of the fastest growing industries; however, in Sri Lanka it is at the primary stages of its adaptation to this new wave of innovative culture. Hence, every day is a new learning experience to the Sri Lankan e-commerce industry, with the use of new trends and best practices. This would eventually allow fully utilizing and reaching the full potential of e-commerce in Sri Lanka. The rapid advancements in information technology (IT), has allowed the Sri Lankan e-commerce delivery services to grow into a competitive arena. One of the factors that had contributed to this remarkable progress is the country’s high penetration in mobile phones. According to census and statistics, every citizen in Sri Lanka owns at least one or two mobiles and the amount of smart phones available in the country has surpassed the national population levels. This has created a platform for citizens where, it has allowed them to gain an exposure to the e-commerce industry in both locally and internationally. Furthermore, the Sri Lankan e-commerce delivery services now provide items related to medicine, household, clothing and kids (Clothes, toys etc. ), construction, machineries etc. and services related to travel, education, hospitals etc. This has become a competitive medium of trade as, it tends to avoid the intermediary and so forth hence, it has proven to be more cost effective and efficient when compared with other means. This has enabled Sri Lankans to seek more services via e-commerce means as, it is one of the high cost-effective means compared to other physical delivery services. In addition, they offer variety of discounts while providing a high quality range of services and goods. One of the biggest challenges that many local e-commerce sites face is the issue of ‘on-time product delivery’ in rural areas due to the lack of service in last mile delivery. The “last mile” of e-commerce fulfillment, the processes and systems involved in making sure final delivery is efficient – is getting plenty of attention these days. New models that are introduced for managing the “last mile “such as, “click and collect” locations and added cost pressures in the form of tougher dimensional pricings from parcel carriers are forcing closer scrutiny for the last-mile processes. Many reputable Sri Lankan e-commerce delivery services tend to sustain in providing fast-paced solutions to its customers. As a result, they use ways such as, ‘a fix date delivery’, ‘collect at your local store’, ‘Next day delivery’, ‘same day delivery’, ‘two hour delivery’ etc. to ensure that the customer experiences a better service. However, the most popular solution provided is the ‘fix-date delivery service’ as, this gives a better closure to the customers on their product deliverables and also due to the fact that many Sri Lankan e-commerce delivery services aren’t capable of providing fast-paced courier services such as ‘Same Day Delivery’. This is mainly due to the lack of resources such as, warehousing, stocks, raw materials, skilled labor, vehicles, updated logistics etc. Grass hoppers is yet another venture from the Sri Lankan entrepreneur and E-Commerce Guru Mr. Dulith Herath. As a serial entrepreneur himself, nothing gives his to joy as much as seeing and helping someone else to achieve their entrepreneurial dreams. Achieving Dreams together is his concept for this. Grasshoppers success stories are not only about how successful their E – commerce deliveries are, but also about empowerment and giving wings to entrepreneurial dreams of many Sri Lankans united under one flag across the country. They continue to disrupt the conventional notions of e-commerce delivery in Sri Lanka. Grasshoppers concept keeps evolving and they are looking at using the coastal shape of Sri Lanka to actualize “Middle Mile” delivery from hub to hub. Impotence part of in here is The “Last Mile” to deliver to the end customer will be completed by a Grasshopper! (Entrepreneurs who are join with grasshoppers) Grasshoppers not only underpinning local entrepreneurs, they are creating jobs by providing more people with the opportunity to Be Their Own Boss by joining the Grasshopper delivery chain. It is Kapruka.com’s unique delivery fulfillment arm with the promise of offering the cheapest and the quickest service in door-to-door delivery in Sri Lanka. At Grasshoppers intend to revitalize the courier network in Sri Lanka and to be the chosen partner for various leading brands, local industrial experts and rising local and global businesses. Each delivery is a mission for them to build a long-term trusted relationship with their stakeholders. This encouraged them to create innovative systems and time definite delivery schedules. Some people travel to get close to their loved ones. Some people love to travel alone. Some people love to travel for adventure. So, whatever your reason for embarking on a trip in sri lanka, take a moment to consider why you are going & How you are going. 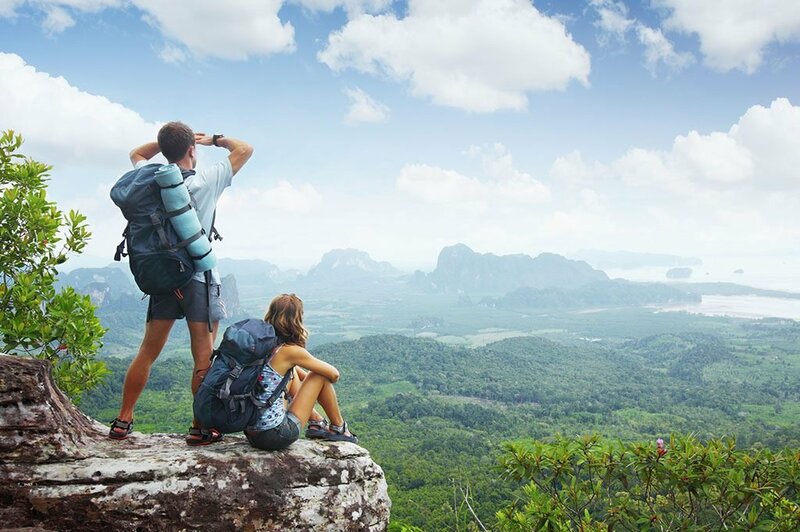 What are you looking for on your travels? plan a trip with Professional Driver, have a think – travel with a purpose, and some understanding about what you want to achieve. Travel with passion. Why do you Rent a Vehicle with Professional Driver? This is why people choosing vehicle rental services for their travel needs. When renting a vehicle, the customer faces a plethora of challenges. 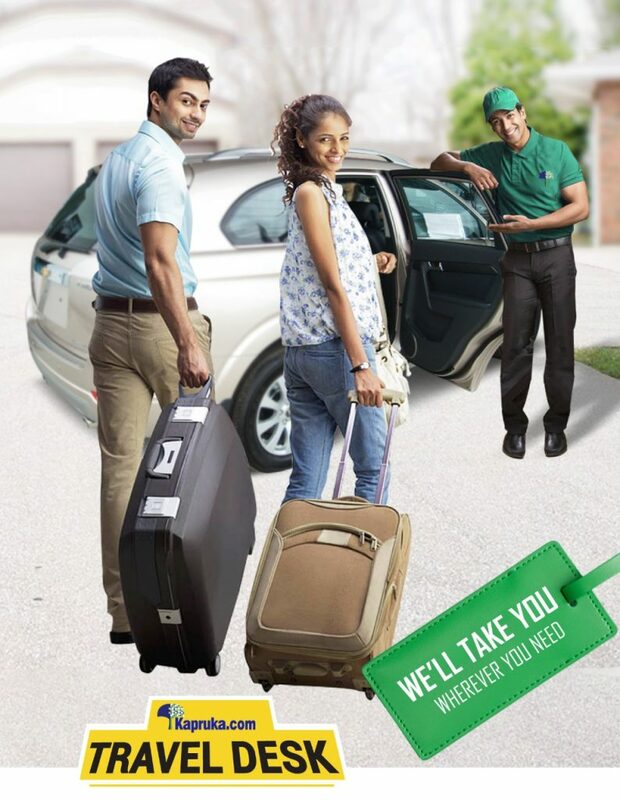 Owing to this, customers seem unhappy about the service of car rental reservations. Usually, the root of these problems extend from communication mishaps. Many of the problems that occur stem from incorrect information with regard to pick up and drop off locations being swapped between the vehicle rental company and the customer. Another issue that customers face is the lack of adequate service in terms of cleanliness and quality standards of the car. For instance, a huge concern is the fact that the drivers lack sufficient knowledge about road rules and regulations. Furthermore, the drivers are not friendly and accommodating which happens to be another problem. For Sri Lanka to be in par with its other counterparts in terms of booking vehicles online, it is essential that these problems need to be minimized. “Kapruka Traval Desk” is the newest E -Commerce product that has been launched to the global market by Kapruka.com in recent. Kapruka Traval Desk is Not just another customary vehicle rental service for your everyday travel demands. This service is facilitated with an online vehicle rental reservation system which open doors for any domestic or non domestic customers to choose whichever luxurious type of vehicle to discover any beautiful destination in sri lanka. Day packages services as well. We design the best tour package that suits the client’s needs and wants, especially their budget. We handpick the best tour destinations, the best hospitality, the best transportation, and everything “the best” to meet your requirements. Where to rent a car? The choice is yours, and one of the best car rental reservation providers is Kapruka Travel Desk..